Friends of Stonington Crew (FOSC), a registered 501(c)(3), is a self-funded, non-profit organization that strives to promote diversity, teamwork, and awareness within the crew sport. The team is growing, currently consisting of 80 students, equal in number of boys and girls that compete with public and private schools across Connecticut and throughout New England. 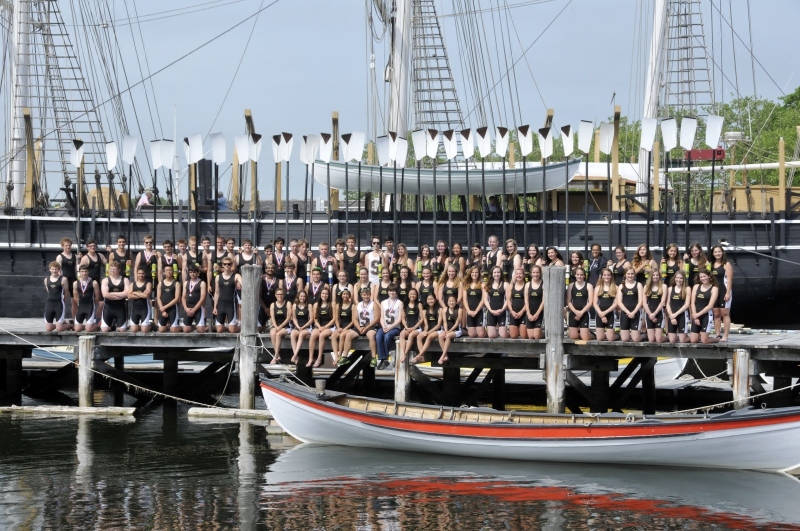 The Stonington High School rowing program began in 1997. Each year the program has grown stronger and bigger.  We, the Friends of Stonington Crew, are proud witnesses of the strong camaraderie and a consistent strengthening of the team with each passing season. The lessons of personal achievement, dedication, persistence, and good sportsmanship are enjoyed by each and every high school rower. FOSC has board meetings the first Tuesday of each month at the Stonington High School library at 7:00pm. Please join our group and help us make a great experience for all of the members of the team. John Flaherty, FOSC President on president@stoningtoncrew.org or (860) 514-5148.